She has had a bad past with humans. Mossberg often had to guard humans from groups of coyotes, wolves, and sometimes bears with other canines. She is a leader dog in a gang, She was born in this gang, and has been running from it since. Mossberg is a very large dog, and She is very strong. She can be aggressive, or sweet, it depends on it you know her. She can live and fend herself easily, but enjoys guarding friends, with adventures. She is a bit scary, but warm hearted when you gain her trust. Though Mossberg likes friends, she needs time alone, or she may become snappy, same goes for if she was alone too long. Positive; Caring to friends; Great guarder of friends; Loyal to friends; Very intelligent. negitive; aggressive to strangers; Doesn't tust others easily; depressed. middle; A bit of a loud mouth; Keeps to herself. Eye color; Silver with blue. 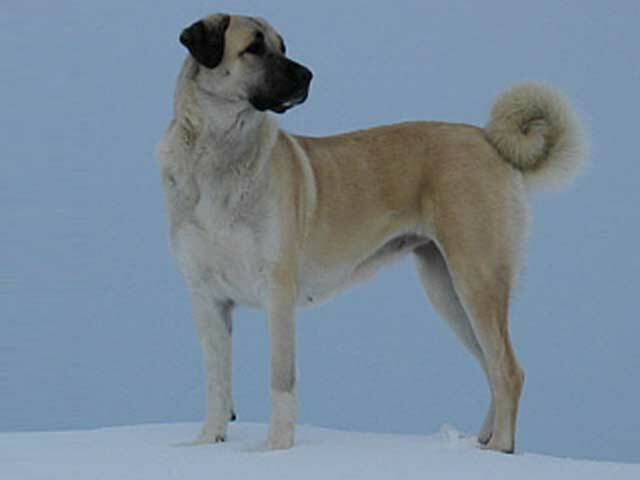 pelt; White with black muzzle, and ears.